Today, as we remember Dr. Martin Luther King's great speech that changed our nation, I am reflecting on my understanding of him. When I first read Martin Luther King's "Letter From Birmingham Jail" I was deeply moved. How beautiful and eloquent, how persuasive and biblical it is. I remember thinking how I rarely heard the media talk about King's deep faith in Jesus while they applauded his civil rights actions. But only a spiritually deep person could write the kind of letter King wrote. Dr. King had a deep prayer life that formed the foundation for his social activism. It would be a great mistake to speak of Dr. King's activism without looking at his indebtedness to the God he encountered in prayer. 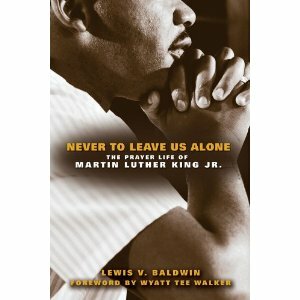 Lewis Baldwin of Vanderbilt University has written about this in Never to Leave Us Alone: The Prayer Life of Martin Luther King Jr. (See Baldwin interviewed here at cnn.com.) The impetus for his book lies in the following story. "As the threats poured in, his fears increased for his wife, Coretta, and their infant daughter, Yolanda. He now wondered how he could relinquish his role as the boycott leader without appearing a coward. Then something happened that King would talk about for years afterward. 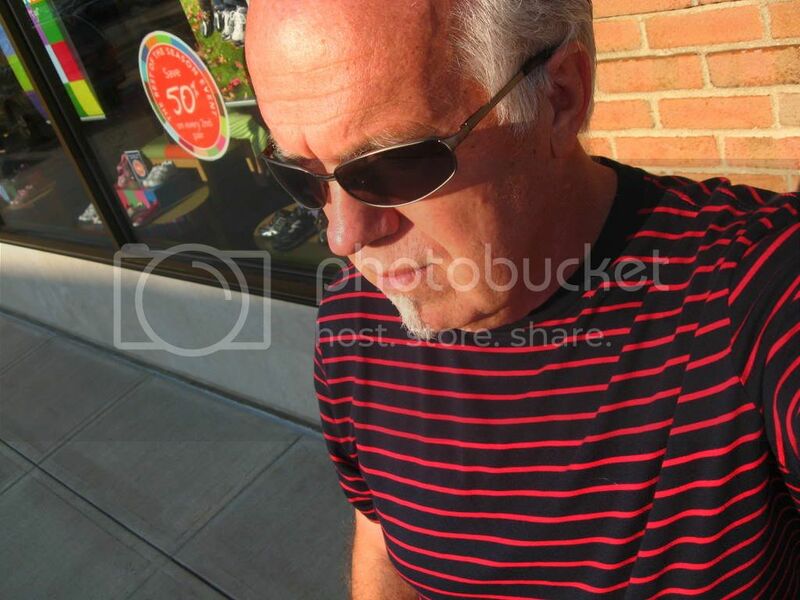 He bowed over his untouched cup of coffee, and prayed aloud in desperation. King said he heard an “inner voice” that addressed him by name, and encouraged him to stand up for justice." It was this prayer that inspired Baldwin to write his book. Yes, King was a brilliant orator. But he also had a deep prayer life. 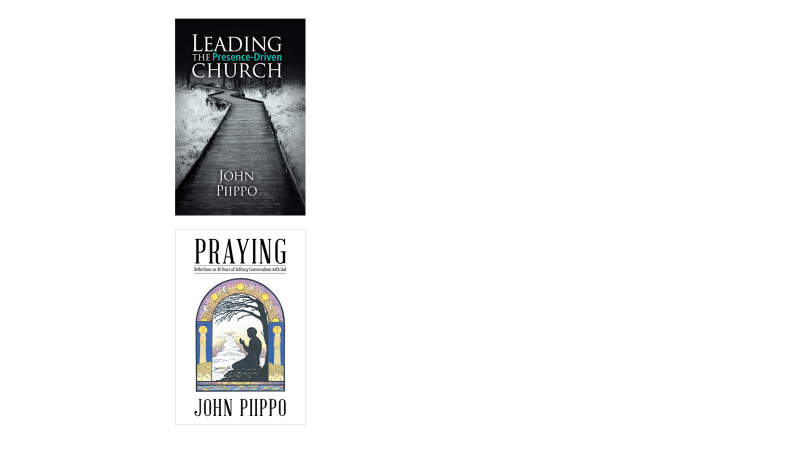 Baldwin says: "So much has been written about King's preaching and pulpit style… but strangely enough, scholars who have treated these subjects ignore King's prayer life. The experience reminded King that he could not depend on the resources of his talents and intellectual training to make it in the struggle. He came to see more clearly that religion had to be real to him in a special way as he confronted the pressures of the movement." "After the kitchen experience, King felt a special divine companionship, or what he called cosmic companionship, and this sustained him. Fear left him and he was assured that if he continued to stand up for justice and righteousness, God would be with him." Baldwin is certain that much deep prayer and meditation preceded King's writing of "Letter from Birmingham Jail." The kind of writing in that letter only comes out of a deep soul, one that had spent much time in the presence of God and in dialogue with God. God spoke to King, and King was in a place to hear. 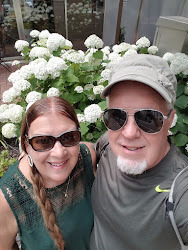 Today's "too busy to pray pastors" who want to do great things for God without dwelling daily in God's intimate presence should not wonder why they are not part of the Revolution.